John Brereton Jewellers was established in 1916 at Capel Street, Dublin. 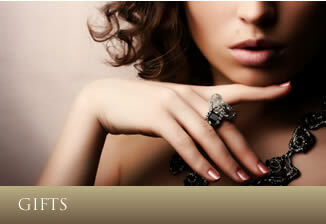 Specialising in new and antique jewellery the business has grown with the city of Dublin. John's youngest son Jack joined the business in the 1930's. By the 1970's the third generation of Breretons, John and Liam, joined. Shortly afterwards they opened their second store on Chatham Street, Dublin. The third store, opposite the General Post Office (GPO) on O'Connell Street, opened in 1986. In 2003 Paul Brereton became the fourth generation to join the family business. He graduated as a gemologist from the Gemological Institute of America in 2006. 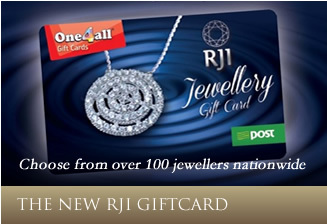 This experience enables John Brereton Jewellers to offer their customers some of the finest diamonds and jewellery in Ireland today.